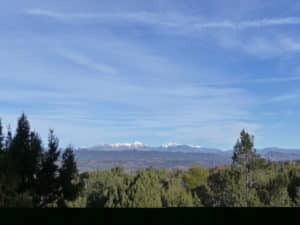 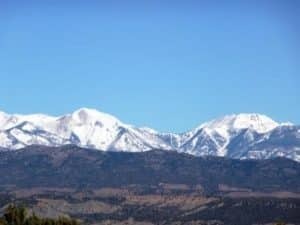 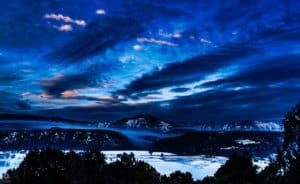 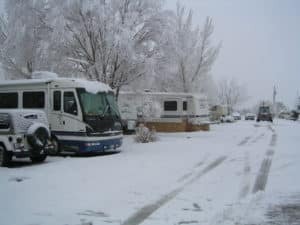 Here at the Durango RV Park, in Durango, Colorado our RV residents stay year round, full time. They have made the Durango RV Park their permanent home because of our legacy of stable, affordable monthly rates. We are surrounded by gorgeous views of the Rockies in a peaceful, serene ambience, blessed with plentiful shade. 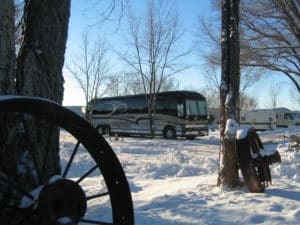 Most of our full time RVer’s are single adults who have stayed here through the winter, year after year. 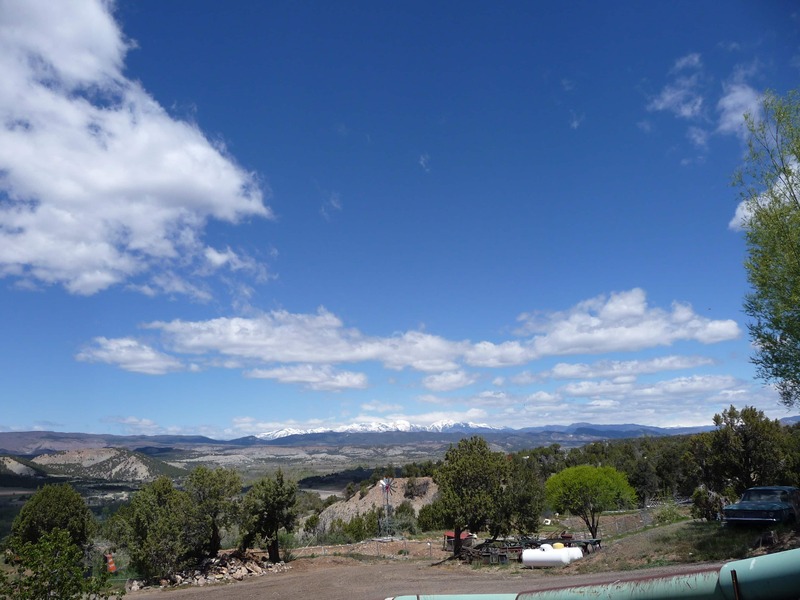 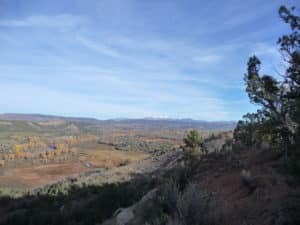 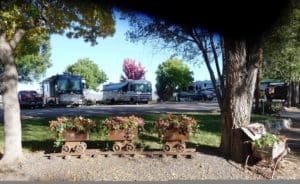 See why our residents believe we are the best RV Park in Durango. 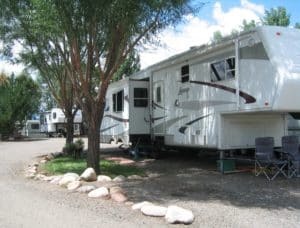 Sure, there are many RV Parks in La Plata County, but Durango RV Park is the only one that is for long term adult guests with no dogs. 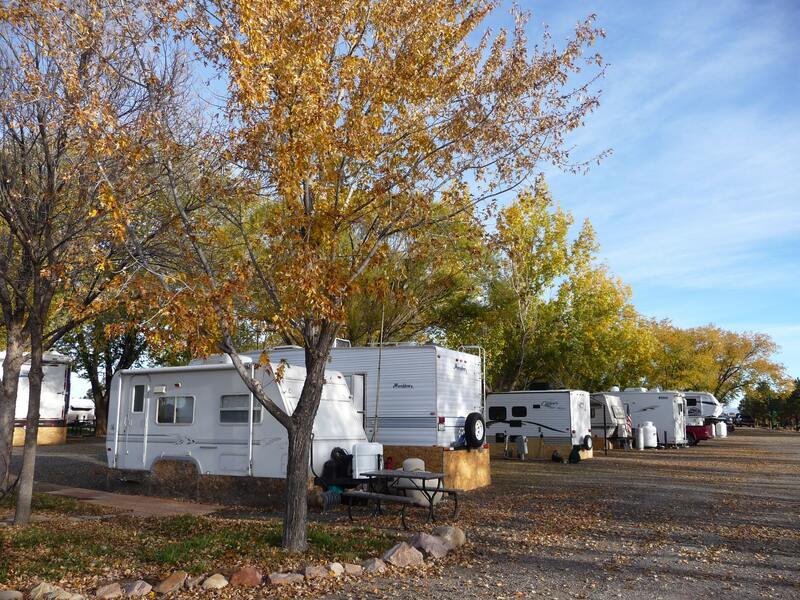 We provide our residents with an extraordinary, peaceful serenity coupled with a quiet, shady atmosphere. If you are looking for a special place close to town, with a rare offering of affordable, stable long term rent, we are your place! 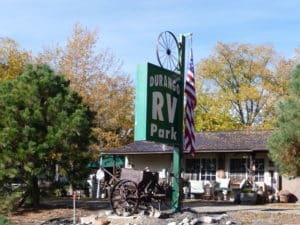 The Durango RV Park has monthly RV Spaces and is oriented towards Adults seeking peaceful, quiet surroundings. 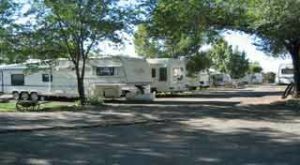 The Durango RV Park is clean and quiet with an ambience of Days Gone Bye. 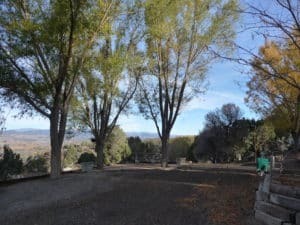 Every site has trees and shade. 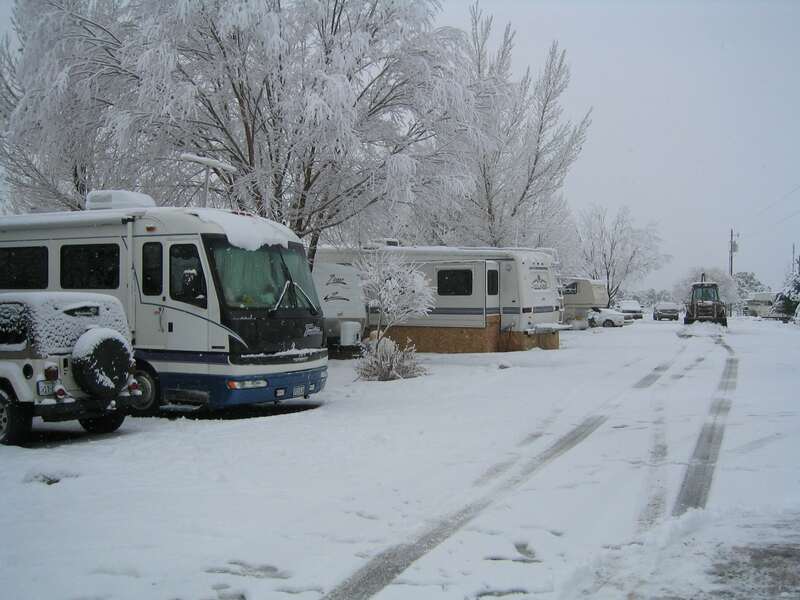 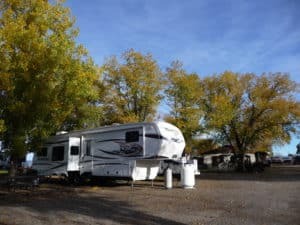 Enjoy the Durango RV Park as your full time RV residence, through the winter and all year long. 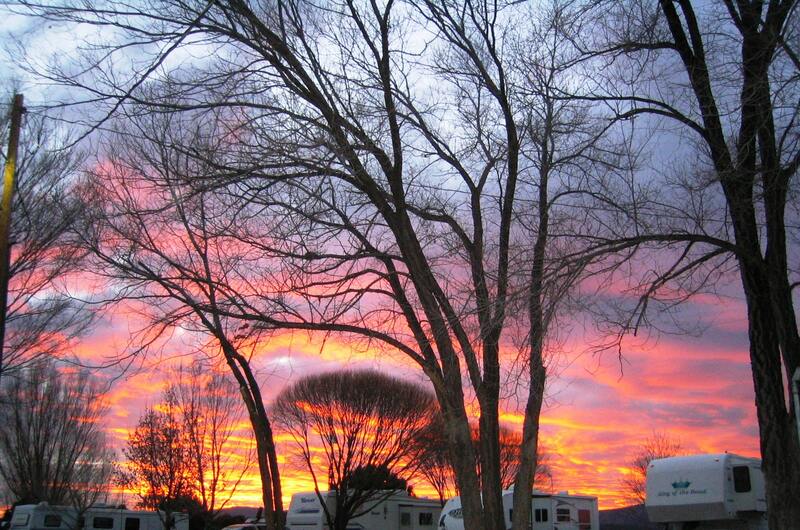 "Durango RV Park is calm and peaceful with pleasant surroundings and wonderful owners. I would not have lived there for two years if this weren't the case. I especially appreciate the character of the place with all the shade trees and relics. 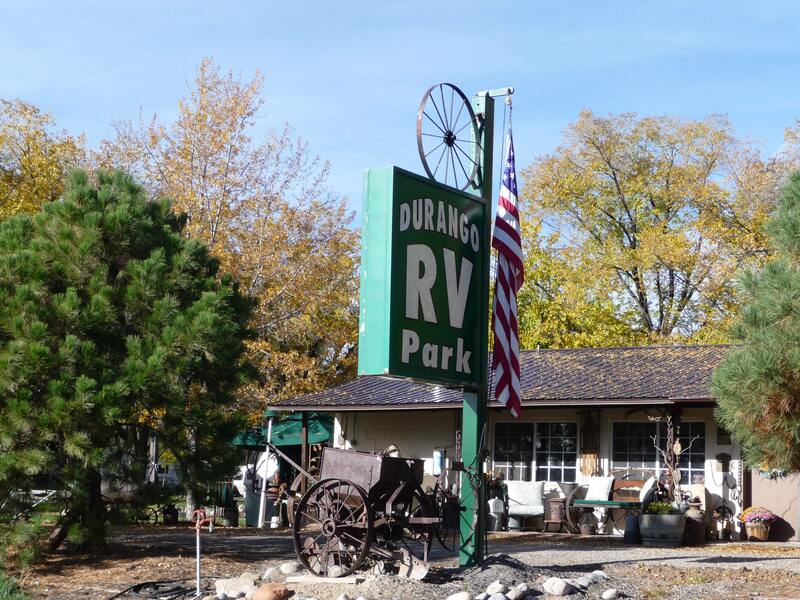 Durango RV Park is definitely not your run-of-the-mill, sterile, soul-less RV Park." 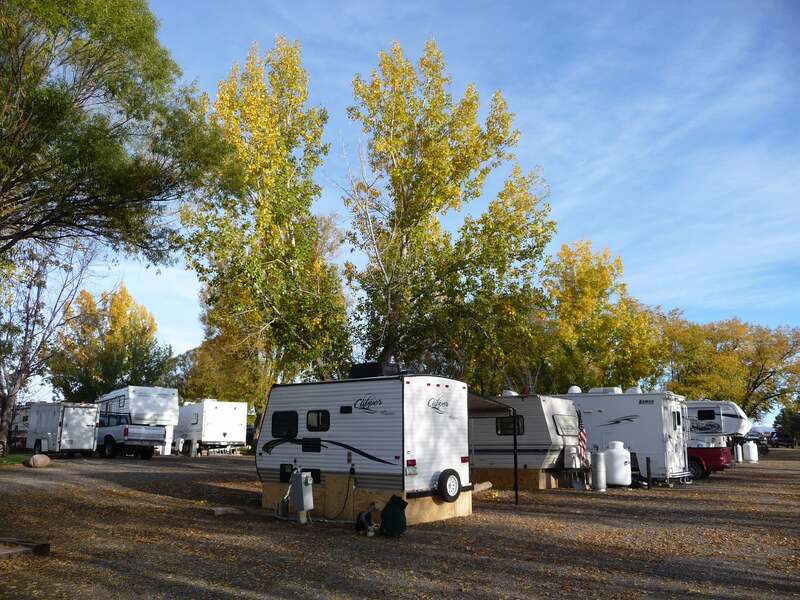 "I find the Durango RV Park a very comfortable and a very enjoyable place to live. 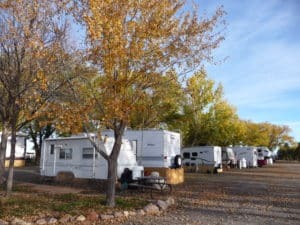 Lewis and I have had a very enjoyable stay here for the past few months. We thank you from the bottom of our hearts for your hospitality. 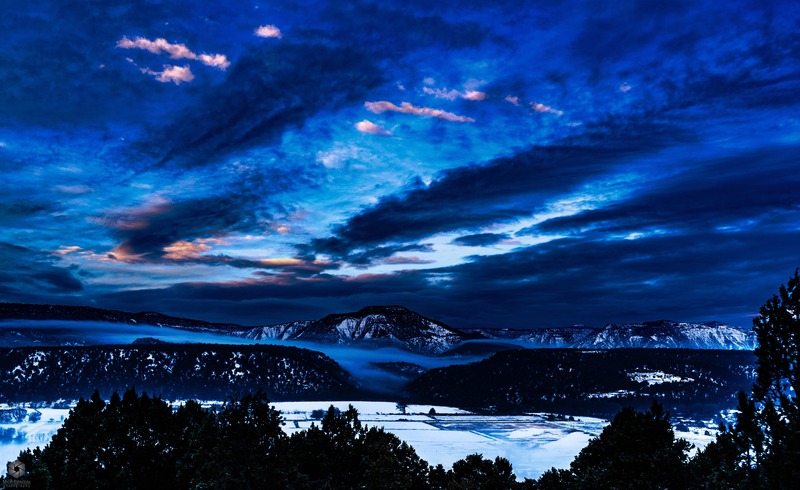 Keep up the great work. " 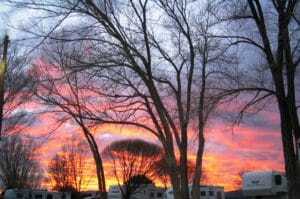 "We have loved our six months here. 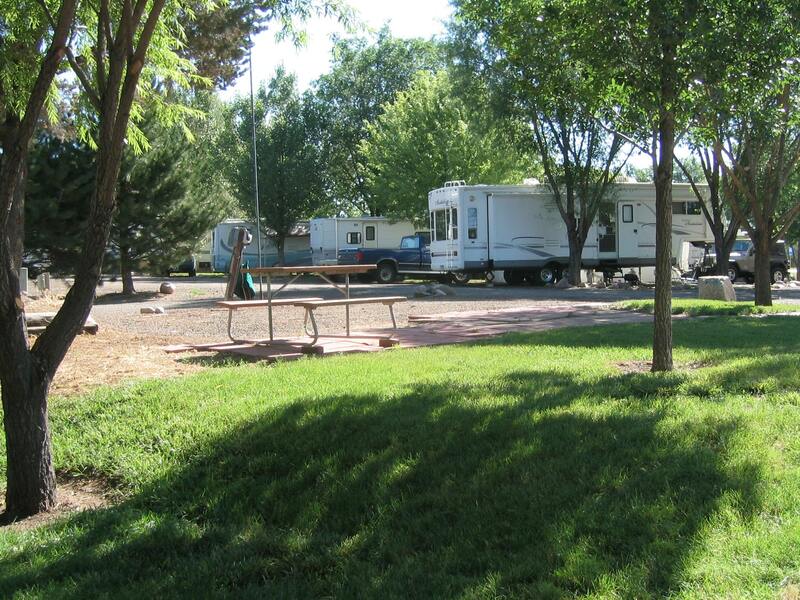 It is a very quiet park filled with long term residents. 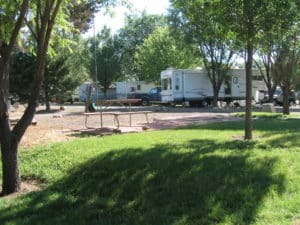 I appreciate the no dog/no children policy as it makes sleeping during the day and working nights much easier. Being able to look out my back window and see mountains has been a great perk as well."